We are committed to continually provide quality individualized treatments. This is paramount at Elevate and is shown through our persistent thirst for knowledge, passion for our profession and in helping our clients reach their goals. Megan received her Master’s degree in Physical Therapy from UBC in 2011, after having studied Exercise Science at the University of Akron in Ohio. 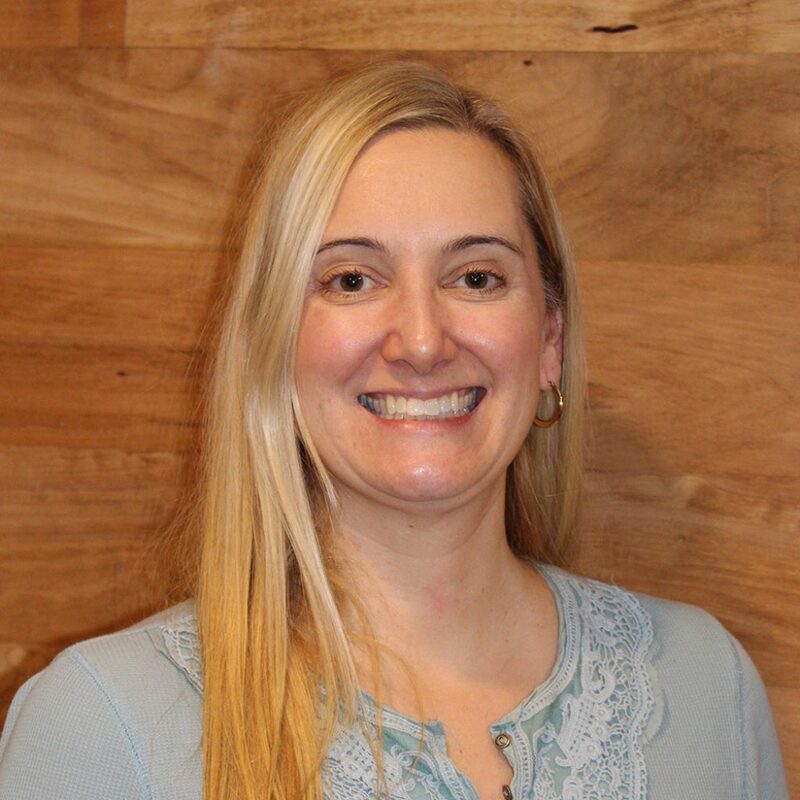 She is a Certified Strength and Conditioning Specialist (CSCS) and has her Functional Dry Needling/Intramuscular Stimulation (FDN/IMS) certification. Megan played professional softball in Europe and competed on the Canadian National Softball team. She enjoys all sports, including volleyball, soccer, floor hockey, dance and basketball. She takes every opportunity to be outside, enjoying time with her husband Mitch, daughter Emrie and dog Axel. Anita is a licensed physiotherapist who graduated in 2001 from the Physical Therapy Program at the University of British Columbia. Prior to this, in 1997, she completed a degree in Kinesiology at Simon Fraser University. Since then Anita has completed many continuing orthopaedic education courses including: Level 3 manual therapy and manipulation levels, and in many specific areas including: low back, pelvis, neck, mid back (thorax), shoulder and foot. 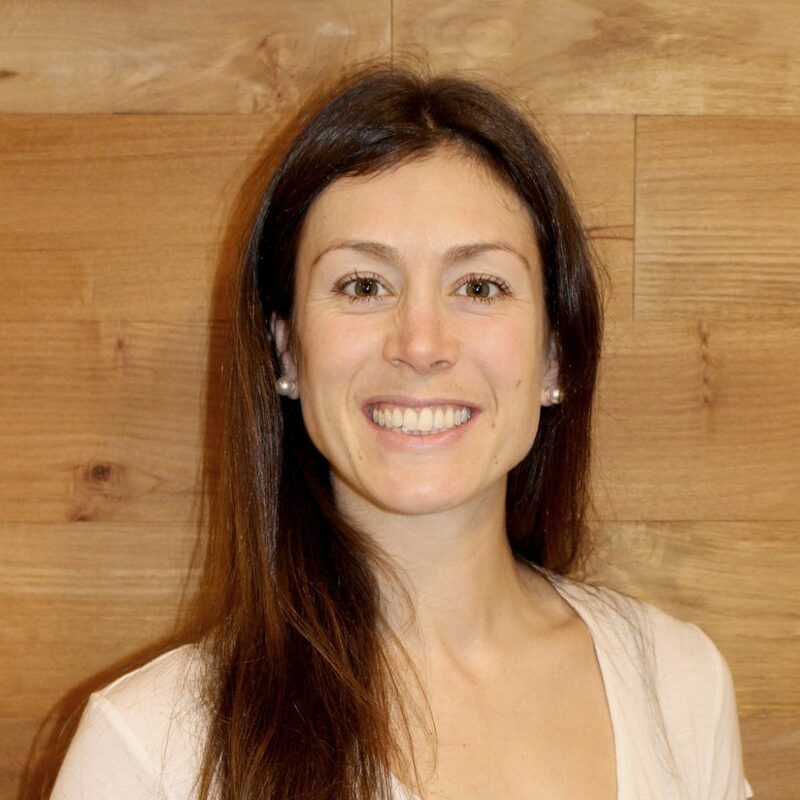 She also has incorporated acupuncture and dry needling/IMS into her physiotherapy practice when she completed the certification with the Acupuncture Foundation of Canada Institute in 2012. Most recently she has furthered her education courses in vestibular assessment and treatment, and concussion management. She is also near completion in certification at UBC of the Gunn IMS program. Anita has worked during her physiotherapy career in several private practice clinics primarily in the orthopaedic setting. She enjoys working with clients to achieve their goals of optimal function whether it be sports, recreation, or activities of daily living. She particularly endeavours to achieve the body’s optimal muscle balance through muscle release, soft tissue and joint techniques with prescription of corrective exercises. Outside of work Anita enjoys a multitude of athletic activity. Trained in dance most specifically ballet in her youth; she likes to participate in aerobic and dance classes. She also attends the gym, enjoys running, and you can find her paddle boarding in the summer months. Our team implements numerous treatment techniques to ensure your individual physiotherapy goals are met, including manual therapy, joint and soft tissue mobilization and manipulation, IMS/Functional Dry Needling, taping, exercise prescription, education and modalities. We are dedicated to not only provide treatment and care post injury but also to the prevention of injury. Whether you are a competitive or recreational athlete, have certain physical occupational demands, are a musician or a weekend warrior, movement development plays an important role in your performance. We prefer a hands-on approach, bringing you back to your optimal movement and health. Through our detailed assessment including palpation and special ligament, joint or manual muscle tests, we are able to provide quality manual treatment consisting of soft tissue, joint and neural mobilization and manipulations. 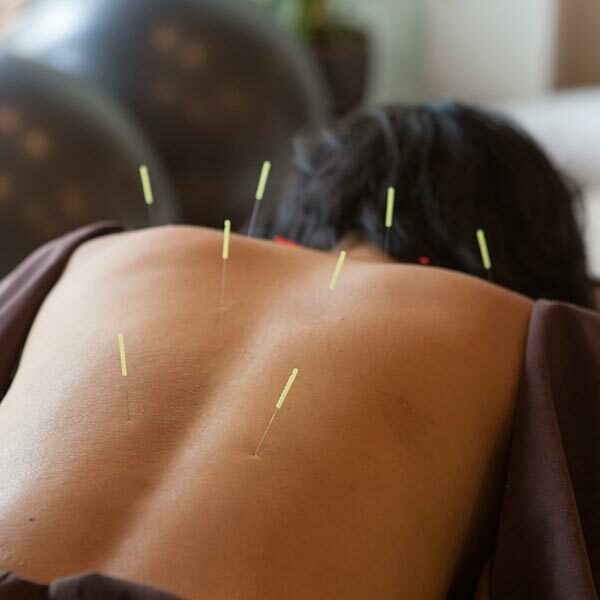 Intramuscular Stimulation (IMS) / Functional Dry Needling (FDN) is a treatment used in injury rehab and pre-hab and can treat both acute and chronic pain.Thin needles are inserted into the muscles to elicit a “twitch response.” This neuromuscular response allows tight muscles to relax, reducing pain and increasing function. Exercise through movement, strength, flexibility, stability and balance are essential in our everyday activities. Having synergy within our movement systems allows us to function optimally. We create individualized exercise and movement plans that are essential to your performance and in achieving your goals. I have visited many physiotherapists over the years for my chronic back pain, the difference at Elevate Physiotherapy & Wellness are the results. Megan's ability to identify the specific problem, explain it in terms I can understand and provide immediate relief utilizing Manual Therapy and IMS allows me to enjoy more pain-free days than I have had in years. Megan augments the treatment provided at her clinic with a specific regiment of core exercises I can easily follow at home. I am thankful for the pain relief Megan provides and would encourage anyone to visit Elevate Physiotherapy & Wellness for your specific physiotherapy needs. Megan helped me through the pain and loss of mobility associated with the breakdown of my left knee, and prepared me for the challenges of knee replacement surgery. During post surgery rehabilitation, Megan's experience, patience and persistence allowed me to recover quickly and regain my mobility. My experience gave me complete trust in Megan's abilities and compassion for her work. Should the need arise I will be sure to seek Megan's professional care to see me through. All of our sessions are one-to-one which we believe results in faster, more reliable and efficient care. Such care allows us to work on the small details that make a difference in your rehabilitation and pre-habilitation. Appointments consist of a detailed history, assessment, treatment, exercise and education. Some of which may vary depending on the injury. Please come with shorts and clothing suitable for movement. Women please have a tank top or sports bra. If the area being treated is covered by the racer back of a sports bra (ie the mid spine) please wear clothing or bra where this area is visible. – Any footwear that may be contributing to the problem such as running/gym/cycling shoes, soccer boots, pointe shoes for ballet. – Any Imaging (MRI, X-ray, CT, Ultrasound) and any other test results or specialist notes. – ICBC Clients please bring your ICBC claim number, doctors referral, and adjusters information (if available). ICBC Clients are accepted and a user fee is charged based on the above rates minus the provided direct payment from ICBC. MSP $23 will be covered towards your service for a maximum of 10 visits. Please note that this is a shared service with massage therapy, chiropractic, naturopathy, acupuncture and podiatry. Should you receive treatment and you have reached your 10 visit coverage you will settle your account at the private paying rate. Initial Assessments include new injuries or old injuries that have not been treated within the last 3 months. Direct Billing Please call the office to see if your provider is on our list to directly bill your extended medical plan. * Please respect our 24 hour cancellation window. If you no show for the appointment or cancel with less than 24 hours notice you will be asked to pay for 50% of the billing cost of your scheduled appointment. Thank you. We are located in the same block as the Langley Airport and share a building with Hybrid Athletics.